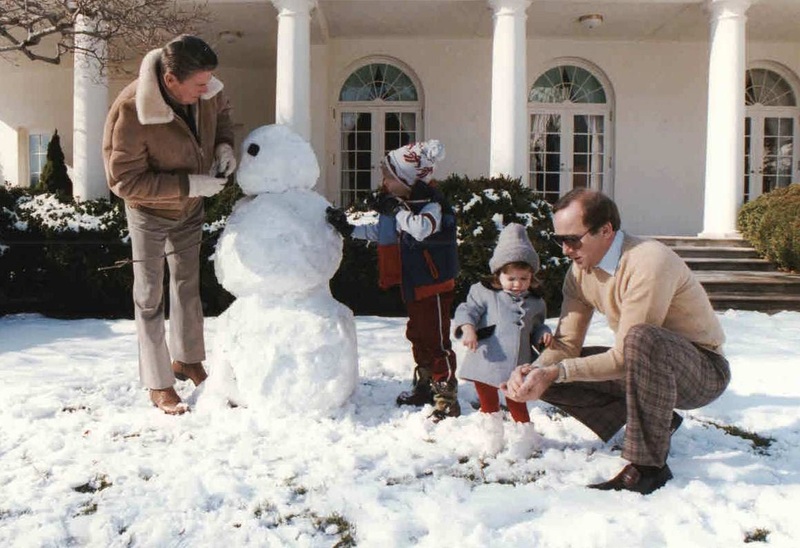 LBJ and his daughter, Lynda. Caroline Kennedy is compared to Robert Todd Lincoln. Should she be Ambassador to the Court of St. James? Finding Amy Carter? Where are all the first children now? And what are they up to? 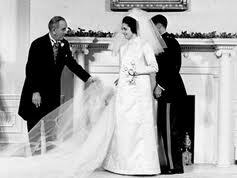 Royal weddings in America? 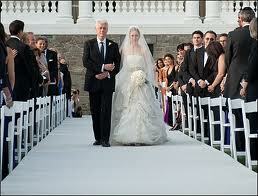 Doris Kerns Goodwiin reports on Chelsea Clinton's wedding.